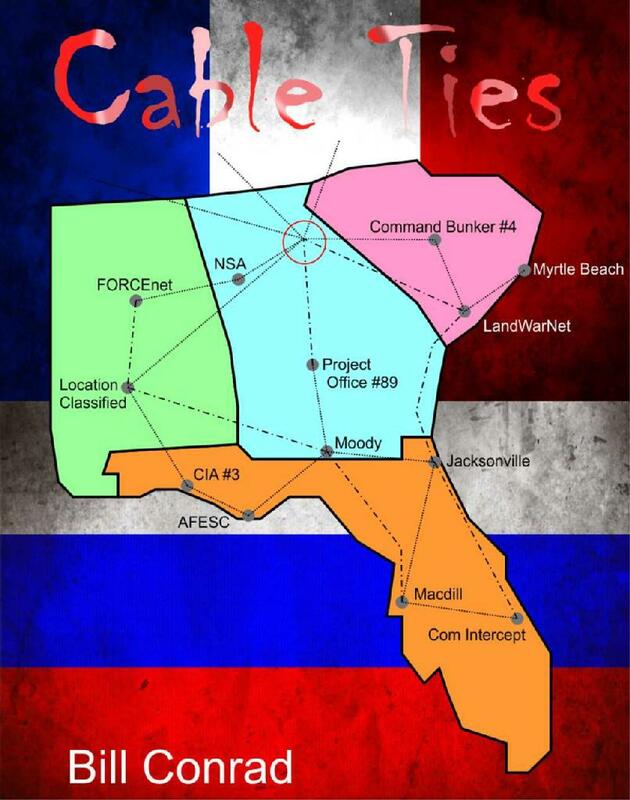 Cable Ties is a fictional 109-thousand-word spy drama. At present the manuscript is in the editing process. YAY! Bat and Jake were doing what they like best, hunting in the forest near their hometown of Clearwater, Georgia. On this particular fine autumn day, Jake accidentally tripped over a manhole cover deep in the woods and they decided to investigate. When the men pried open the cover, they discovered an immaculate underground complex which was intercepting the most sensitive and essential US government communication cables. It was even more troubling that the operation appeared to be run by the French and the Russians. Bat and Jake report their discovery to the authorities, getting the attention of FBI Director, Russell Norton. He personally leads a highly secret investigation into the most effective and destructive foreign intelligence operation in the history of the United States. Russell is devastated to learn that many of his own FBI agents may be directly involved. He takes the unusual precaution of putting FBI Academy trainees under disgraced FBI agent Jeff Kelley, to solve the case. There would be no chance that these trainees would have been exposed to foreign influence. As the investigation progressed, the largest case of government corruption is uncovered at the very highest levels.